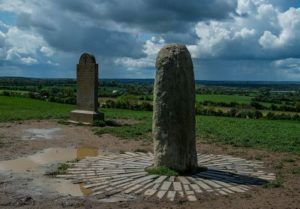 Home to countless Irish myths and legends, the Hill of Tara is rich in folklore and history. The archaeological complex was once the seat of the High King of Ireland, and today is home to many interesting artefacts and historical sites. To learn more, click here. 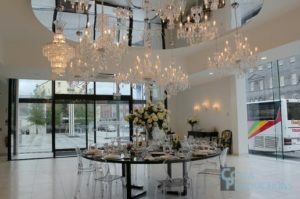 The luxurious House of Waterford Crystal specialises in all things sparkly and is one of the most elegant places to see in Ireland. Take a tour of the factory and learn about the history and production of the world-renowned crystal – there’s also a gift shop full of authentic crystal souvenirs. Our array of self-drive tours feature stops at Waterford Crystal. 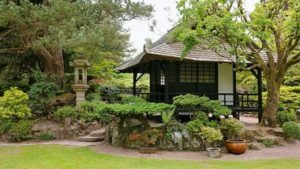 The National Stud and accompanying Japanese gardens are alive with flora, history and Irish tradition. Take a tour of the stud where many thoroughbred racehorses are bred and cared for. Highlights of the attraction include the tranquil St. Fiachra’s Garden and the immersive Horse Museum. 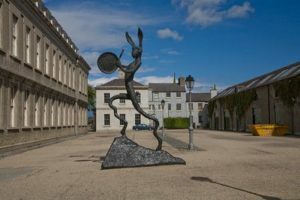 Located in the Royal Hospital Kilmainham, IMMA is home to many interesting exhibits, such as Gaze – an exhibition of artist Sigmund Freud’s work. The museum is easily one of the best cultural spots in all of Dublin, and is a must-visit for any art fans. The Historical Ireland tour features an entire day spent in Dublin with time to stop at the museum. The Aran Islands are set off the West coast at Galway. 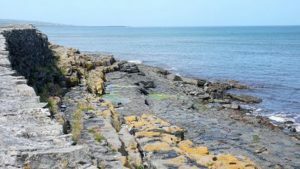 The islands have been a place of cultural significance for many decades, being one of the few places in Ireland where Gaeilge is still the primary language. Explore traditional Irish life, learning about the islands, flora, fauna and history. The Full Circle Tour features a breathtaking trip to the islands.